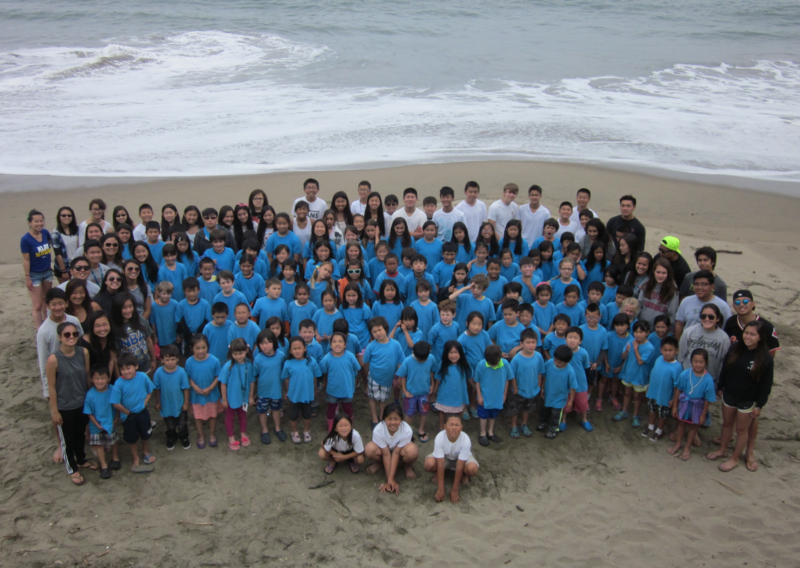 The Tomodachi Summer Program offers children entering Kindergarten through sixth grade a unique opportunity to build new friendships and gain exposure to various activities and interest. 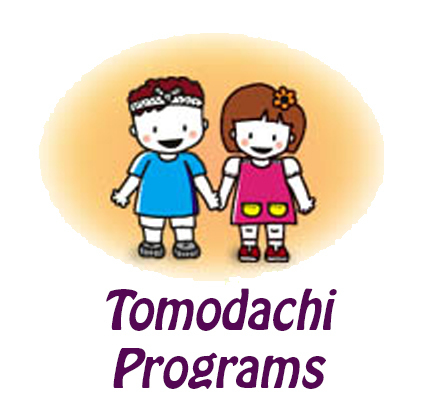 Through Tomodachi’s Club Days,children can participate in everything from athletic skill development to creative writing. 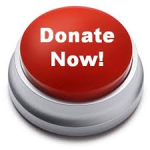 The program’s goal is to offer children a well-rounded experience and to minimize the “runaround” that parents often have to endure to ensure that their child is exposed to a diverse array of interest. 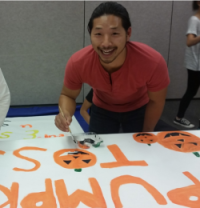 Weekly Japanese cultural enrichment workshops and activities are offered and focusing on – Japanese Arts and Crafts, food, games, sports and toys. 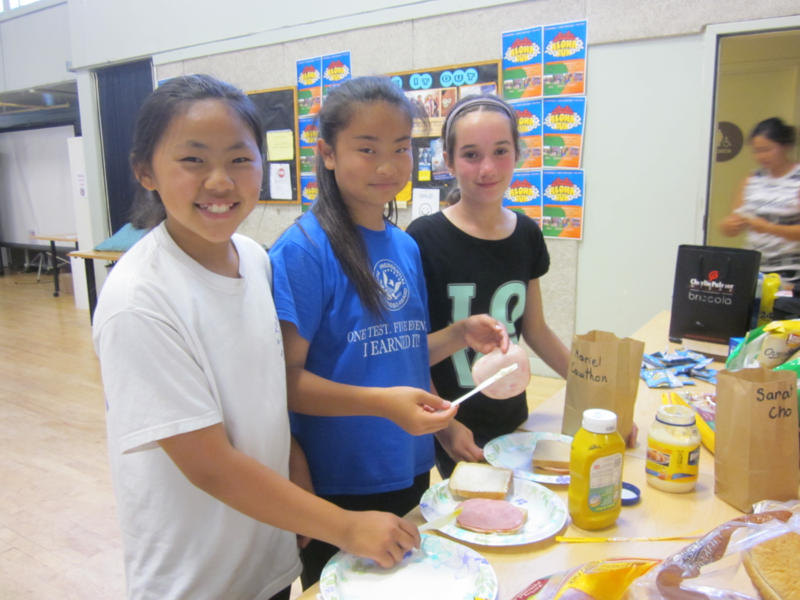 The children will learn and experience different aspects of the Japanese culture from experts in and around the Japantown community. In addition to the Club Days and Japanese cultural activities, children will have the opportunity to participate in fun field trips. Past field trips included: Discovery Kingdom, ice skating and the zoo.